Deep-and-long sleeper. 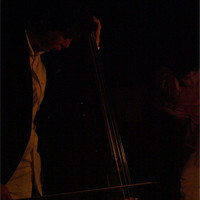 On stage, he plays the bass guitar, electric upright bass, and keyboards. In the studio, he makes music not only for himself but also for other musicians, performing artists, etc. An album "tiny sketches from a different window" has been released.